3) I made a combination of lemons, cinnamon sticks, and rosemary in simmering water to make our house smell amazing! 4) Inga loves being in the leaves! This picture of her was also featured by Better Homes and Gardens as their pet of the week on Instagram! Happy Halloween!! 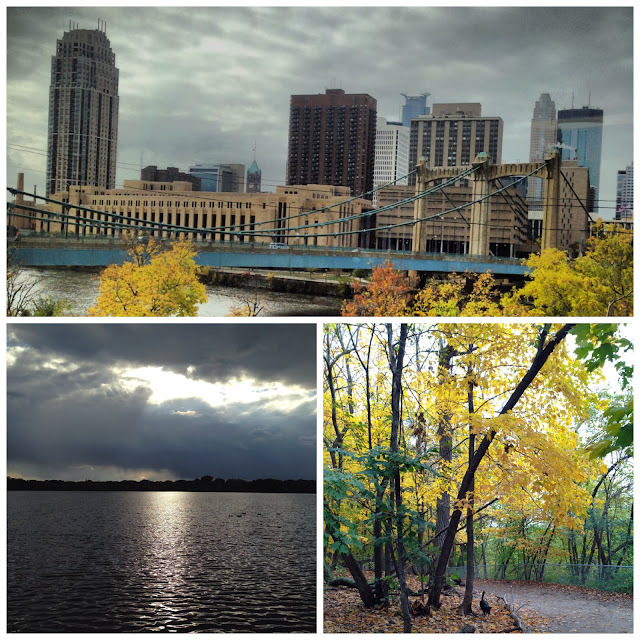 For me, this month has been all about fall. 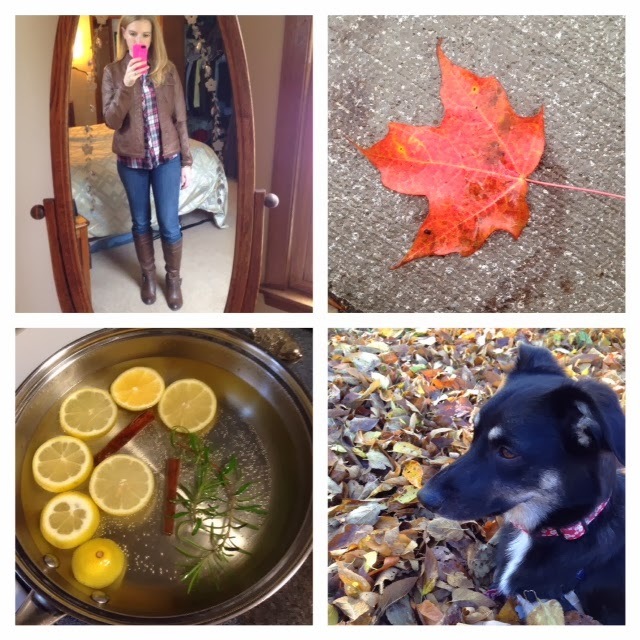 I'm embracing the chill in the air, taking Inga on lots of walks, and filling my home with the scents of autumn. I've been busy with school, and substitute teaching a bit, too. 2) My new Kate Spade iPhone case: whistle while you work! 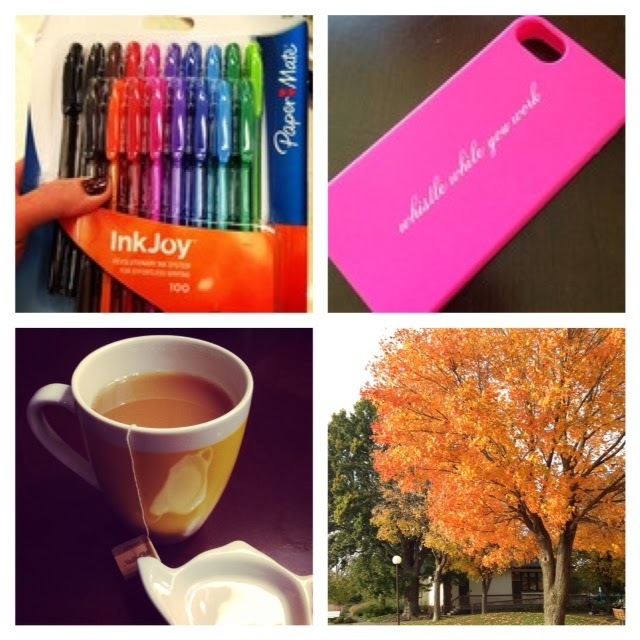 3) I have mastered making homemade vanilla chai tea lattes! So yummy! 4) Inga and I were out for a walk, and I couldn't help but snap a picture of this tree! 3) And, of course, a trip to the dog park! What's been keeping you busy lately? Be sure to follow me on Instagram @goeslighty to see all these and more! yay for fun fall pics! Your little Inga is so cute! Aw, thanks :) I love seeing pictures of your puppy!